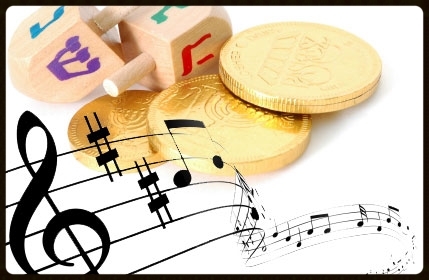 Zimriyah (Song Festival) and Family Hanukkah Party Sun., Dec. 14th Noon – 3 P.M.
Come cheer our talented students as they sing in our first ever Zimriyah! Latkes, dancing, Hanukkah sing-a-long, community menorah lighting & more. Suggested donation for this Religious School fundraiser is $10 for adults. Children attend for FREE. (Please send checks to TBEMC at 338 Walnut Avenue, Cranford, NJ 07016 and write zimriyah on the memo line or use the electronic payment form below). RSVP to Cantor Kintisch by Dec. 7th at cantor@tbemc.org. 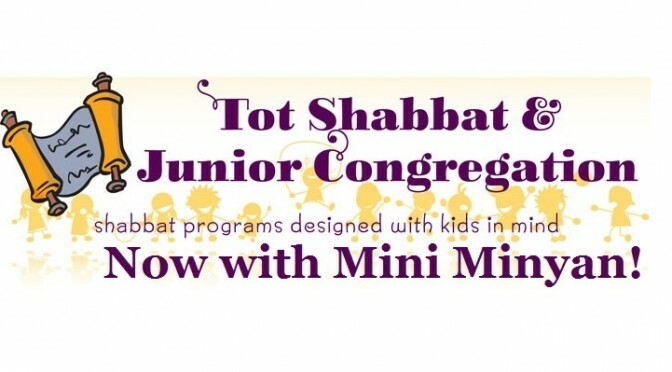 Tot Shabbat, Jr. Congregation and Mini Miniyan, Sat., Dec. 13th at 10:15 A.M.
Tot Shabbat, Jr. Congregation and NEW!!! Mini Minyan return. 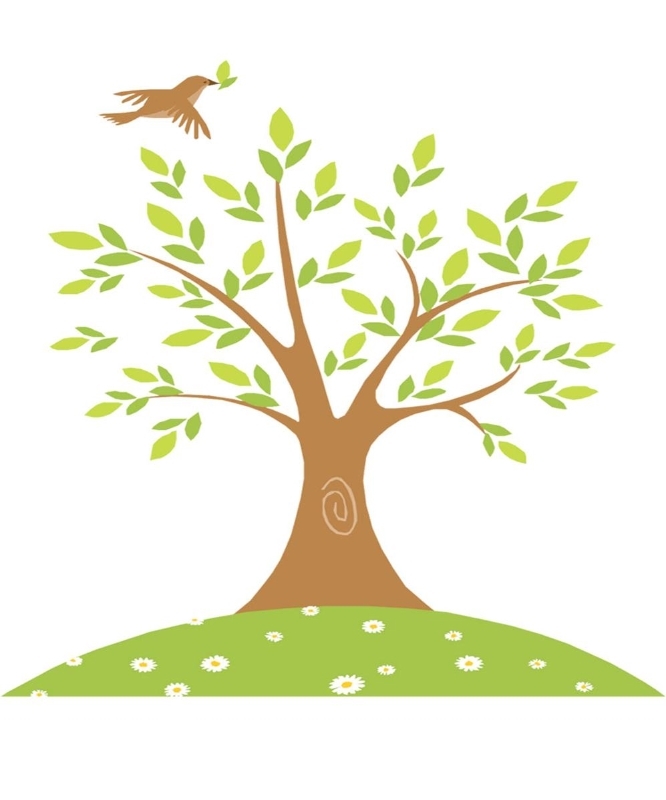 Shabbat Services for our younger members & their families. New!!! Mini Minyan led by Cantor Benjamin Kintisch for children ages 5 – 7 years w/their parents. Join us on Saturday, December 13th at 10:15 a.m.
Sisterhood and Cranford-Roselle Hadassah celebrate Hanukkah Tue., Dec. 9th at 8 P.M.
TBEMC Sisterhood & Cranford Roselle Hadassah will celebrate Hanukkah with Israeli Dancing, delicious Hanukkah foods & more on Tuesday, Dec. 9 at 8:00 p.m. at TBEMC. See you then! Lahav Harkov – Behind the Scenes from the Knesset Mon., Dec. 8th at 8 P.M.
Mrs. Harkov (http://lahavharkov.com/), a New Jersey native and a dual citizen of the U.S.A. and Israel, has interviewed major figures from across the Israeli political spectrum and is well connected to the country’s top lawmakers. 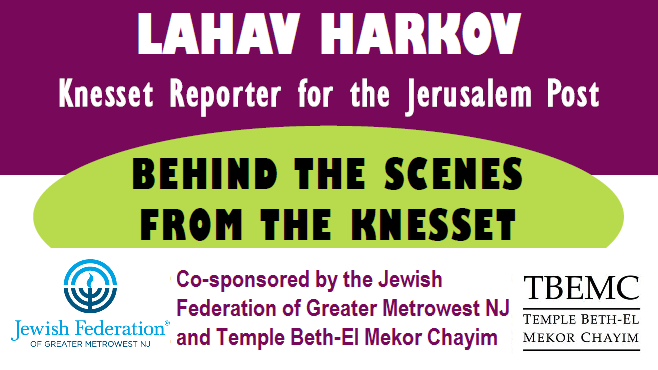 Top global news outlets including the BBC, France 24, and Sky News frequently invite Lahav Harkov to share her insights and analysis about breaking news in Israel. Given that Israel is very likely headed to early elections, there could not be a more important time to hear Mrs. Harkov’s unique “fly on the wall” perspective on the Israeli political scene. Please join Rabbi Benjamin Goldstein and the TBEMC community for an unforgettable evening. Book Club: Anna Quindlen’s “Still Life with Bread Crumbs” Thurs., Dec. 4th at 8 P.M.
Next meeting of the TBEMC Book Club is Thursday, Dec. 4 at 8 p.m.
Read Anna Quindlen’s Still Life with Bread Crumbs. We hope you will join us for a lively discussion of the book. Cranford Clergy Council’s annual Thanksgiving Service, Mon., Nov. 24th at 7:30 P.M. Please join the Cranford Clergy Council’s annual Thanksgiving Service on Monday, November 24th @ 7:30 p.m. The service will be held at the Cranford Alliance Church, 7 Cherry Street, Cranford. Minyan will be at 7 p.m. that night. Annual Thanksgiving Party, Sunday, November 23rd at Noon. Kids, Parents, Grandparents, All Invited! Good Food, Bingo, Lots of Prizes. Please bring a canned food item for the needy. For more info contact Men’s Club Co-President Lance Kandl at 908-868-8191. Tuesday, Nov. 18 at 8 p.m.
Come enjoy an evening of music & trivia! Join us as we pull 4 winning sisterhood tickets!! Tickets are $3 each or $18 per book. If you need additional books, call Karen Platt at 908-272-5376 or 908-400-7759. USY & Kadima’s November chapter meeting will be Edible Olympics, Monday, November 17 at 7:00 p.m. Get together to eat, sculpt and play with your food! #tbemcusyandkadimarocks #playwithfood … Questions? Contact Jonathan Cohen at jonjcohen315@gmail.com. Join us on Saturday, November 15 at 10:15 a.m.